We offer an exceptional range of skills and expertise in almost every facet of Fibreglass / GRP production. 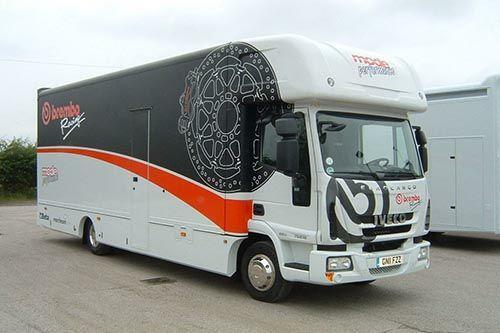 Our main stream of experience centres on the design and manufacture of GRP moulds and Fibreglass products for the commercial vehicle industry. With an impressive resource of practical knowledge we add considerable value and depth in delivering a unique customer service. Our staff are highly skilled in all aspects of GRP and have a wealth of experience and knowledge. Originally working for ex(TVR), our standards are second to none. 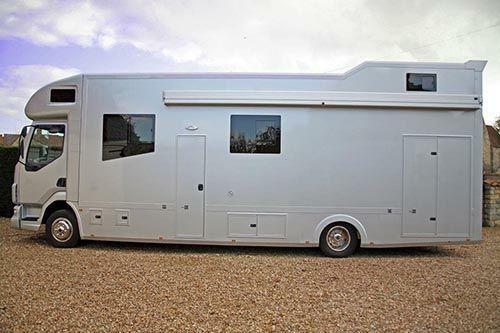 All our kits and individual parts can be used to create your ideal racehome including wheel arches, skirts, sleeper pods, rear top light spoiler, rear bumpers and front bumpers. Each part can be bought separately or as part of a complete kit. 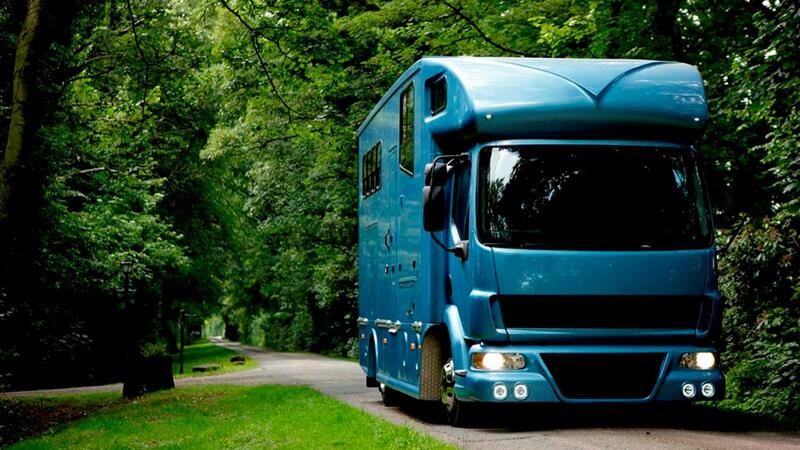 We specialise in Fibreglass Bodykits and GRP mouldings for Horseboxes and Motorhomes. 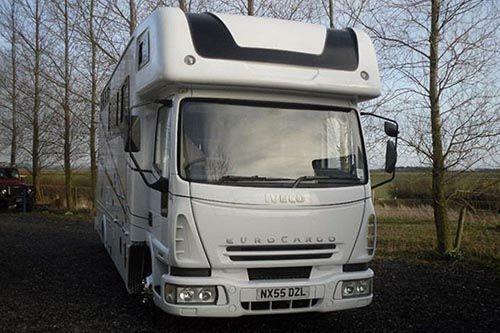 From wheel arches to Luton fronts, sleeper pods, rear bumpers and front bumpers. Each part can be bought separately or as part of a complete kit. Marine & industrial offers a variety of services to our customers, including the design and development of moulds to the customers specification. 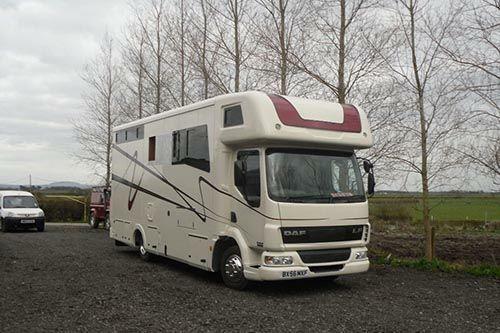 We specialise in Fibreglass mouldings for Horseboxes and Motorhomes. Marine & industrial mouldings offer a CAD Design and modelling service. Using the latest in design software we will produce full CAD models whilst exploring your design ideas, and help communicate all design information more effectively. Marine & industrial mouldings offers a variety of services to our customers, including the design and development of moulds to the customers requirements and specifications. Having invested heavily over recent years on the most up to date gel coats and chopper guns, we are able to offer exceptional build quality of our products. This allows us to greatly reduce the finished price to our customers. Our on site services team provide skills and expertise in sheathing of laminated structures to the highest quality at our clients facilities. 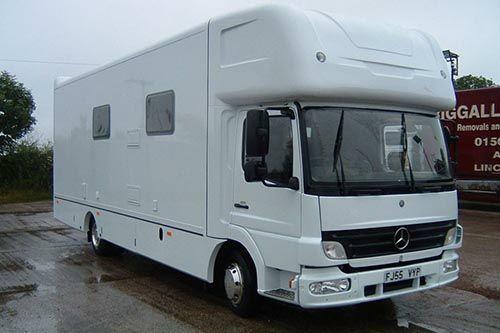 Marine and Industrial Mouldings are specialists in the design and fabrication of Fibreglass Horesbox Bodykits & Commercial Vehicle Bodykits. 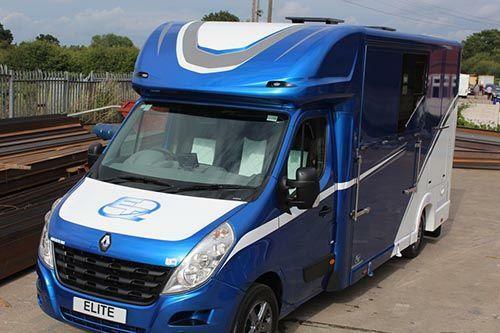 Over the years we have invested massively in our Helios and Eclipse ranges to ensure they are amongst the very best on the market and we want our customers to have the peace of mind in knowing that when they buy one of our Fibreglass Bodykits they are buying the highest quality product direct from the manufacturer. In order to protect our customers from inferiror quality good we ensure that each and every product is digitally scanned at great cost to our company. This new technology allows us to prevent other people from copying or changing our products then calling them their own. These Digital Scans of our products allow us to provide proof of ownership for each product (shape), and to pursue any persons we believe have directly copied or modified our product by any degree for loss of earnings from the date of these items being scanned. 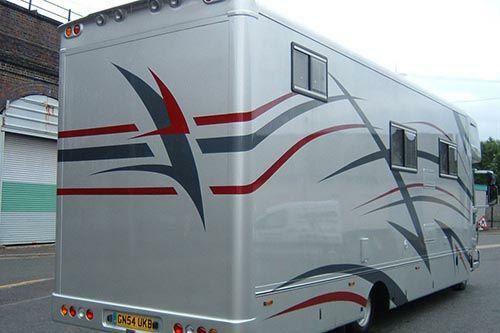 Marine Industrial Mouldings specialise in horsebox parts, components, fibreglass Lutons and mouldings, GRP moulds, horsebox mouldings, horsebox body kits, fibreglass horsebox parts, horsebox components, motorhome bodykits, race transporter body kits, commercial vehicle GRP components, motorhome body kits, fibreglass body kits, vehicle parts and glassfibre mouldings across the north west. 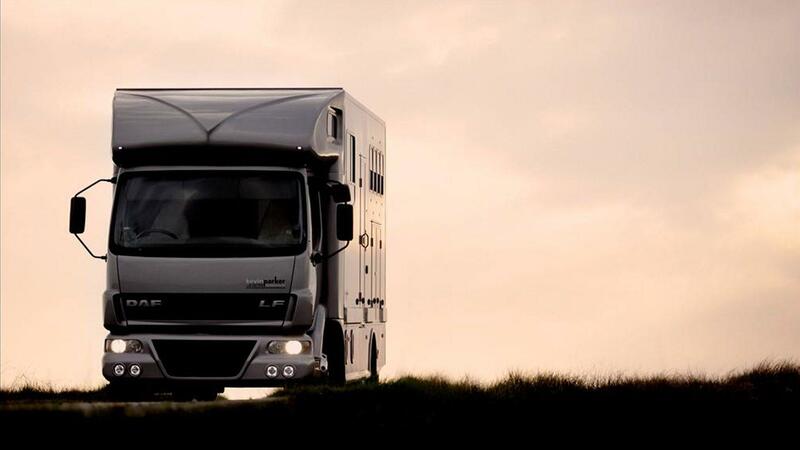 We produce GRP moulds for a wide variety of applications with key applications covering horsebox parts, body kits, and fibreglass vehicle parts. 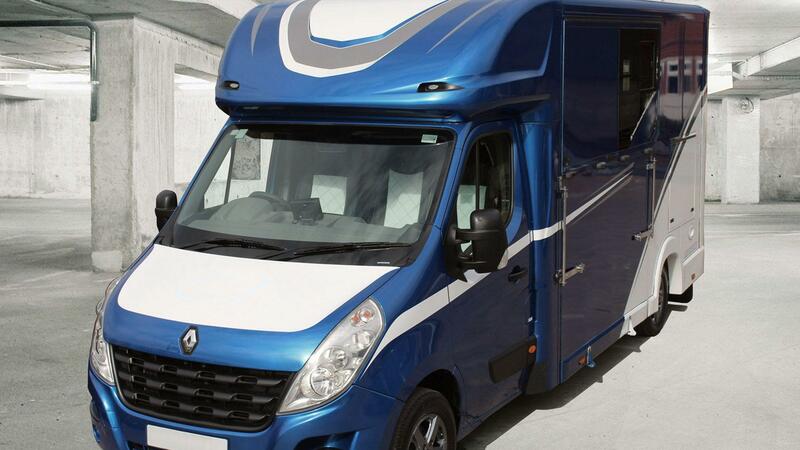 Our experience centres on the design and manufacture of GRP moulds / products for the commercial vehicle industry with major applications in the horse box parts area. Bespoke GRP moulds are available built to the customers exact specifications.